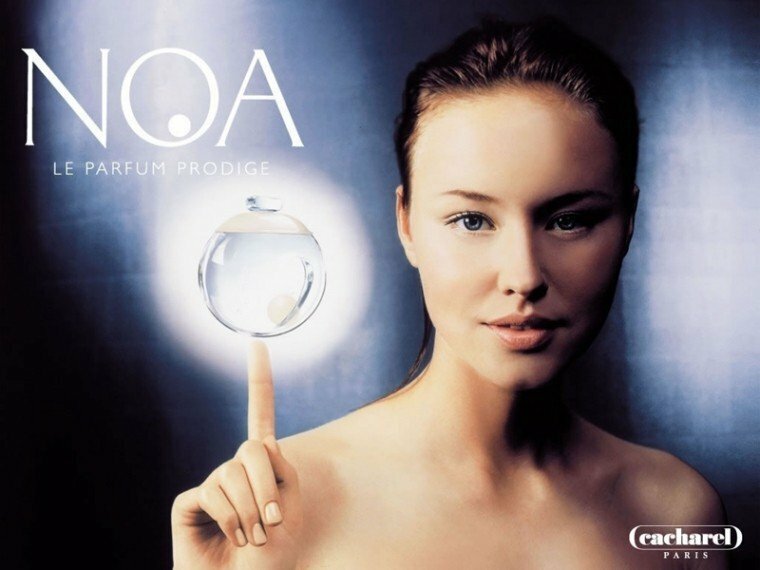 Noa (Eau de Toilette) is a perfume by Cacharel for women and was released in 1998. The scent is floral-powdery. It is being marketed by L'Oréal. I had expected a good cream scent at first. How wrong you can be. But the expectation is led quite in this direction by the lovely bottle. The teasing pearl should have warned me On the first spray comes not Nivea but a backflash of coffee and cake with an archetypal aunt. None in particular, but a distillate of childhood memories. Coffee, cream and something you can't really categorize as a kid. You can guess, the aunt has it thick as a fist behind her ears. A little later comes an animal smell that almost seems cheesy to me. And more manly. That's hard on the pain threshold. I wanted cream, not unwashed guy. Igitt? The irritation fades away quite quickly, I think I've got it figured out. The skin note is the "base" for a beautiful cream scent that now follows. But my dear swan, innocent there is nothing! Gytha Ogg might have felt that way, but it was more likely that she would have had her bright pleasure in the fragrance. The longer it fades out, the more civilized the whole thing becomes. And it flies relatively fast, so you can take the funny foreplay on yourself. Anyway, Lilly is innocence in person and the devil is trying to win her over. If Lilly would wear a fragrance, it would be Noa for me...the fragrance is magically creamy, delicately innocent, with a flowery, subtle sweetness. The fragrance does not want to irritate anyone - because it is very quiet in its sillage. So it's more for when you just want to feel good. The fragrance is simply beautiful, but does not last sooo long, which is a pity. A beautiful spring scent or an evergreen with whom you can't do anything wrong. Noa snuck into my closet. For me a fragrance that I don't always like, but that's clearly subjective. On my skin: the fragrance develops very complex. I'm a little surprised, because there's nothing to smell of top note. I smell something herbaceous woody, slightly dark tart scratchy. 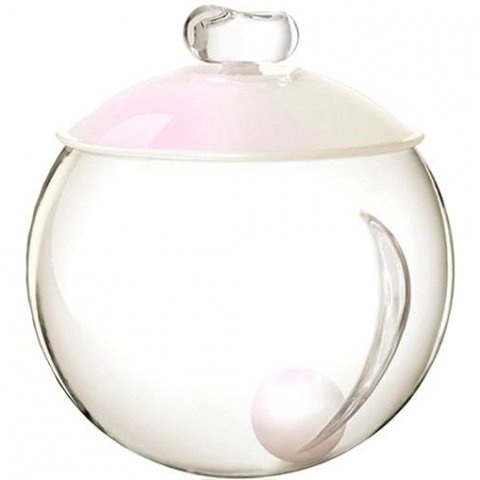 This lasts about 5 minutes, then the fragrance becomes soft, powdery and warm. I can't sniff out anything sweet at any time. Even after 8 h the scent is pleasant on my skin. Not crushing or killing, rather calm and beautiful. 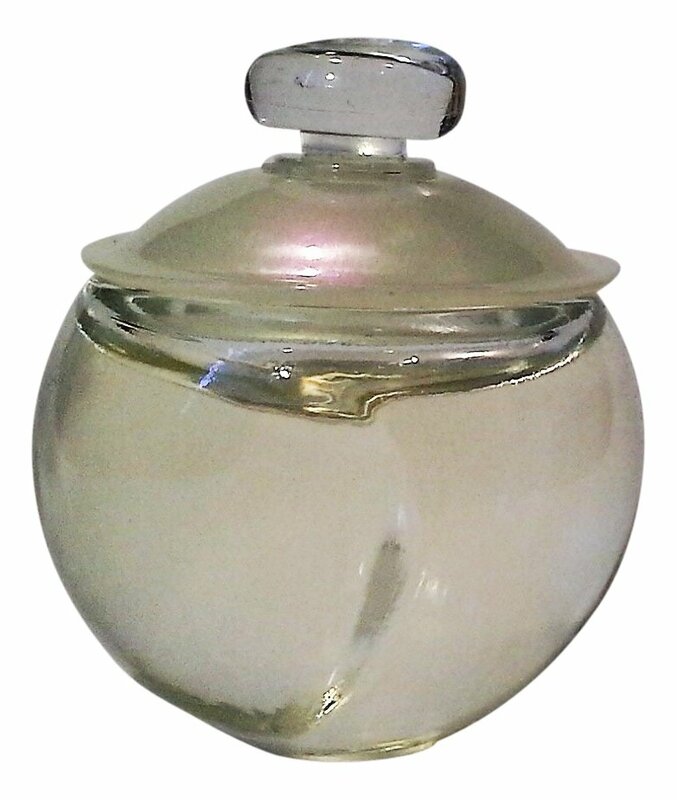 For me clearly a fragrance that belongs in the colder season of the year, as I did not want to wear the woody herbaceous, warm powdery in summer, that would probably be too much of a good thing. The scent lasts about 9 hours on me, but the Sillage is only mediocre to sniff out, unless you can get close enough to my neck to do a snief. I have seen this and dismissed it a number of times as it seemed too neutral, too indistinct to fit into my caravan of bold riches. I don't know what possessed me to blind buy a bottle, perhaps the glowing articles on several blogs had something to do with it. This is a strange one. Not in a bad way. I got clean musk, chinese parsley, grass and brewed black coffee, no sugar. The ingredients really look like a weird mix and it initially smells as the notes listed above. As it stayed on my skin and clothes, I was aware throughout the day of something pillowy soft. Clean like sun dried sheets. With some lingering grassy smell left behind from the washing soap. I was told that I smelt like a baby, during a hug with a loved one. It lasts forever but remains subtle. Not a safe blind buy but definitely worthy of a few tries before passing judgement. Today I have received my own Noa. 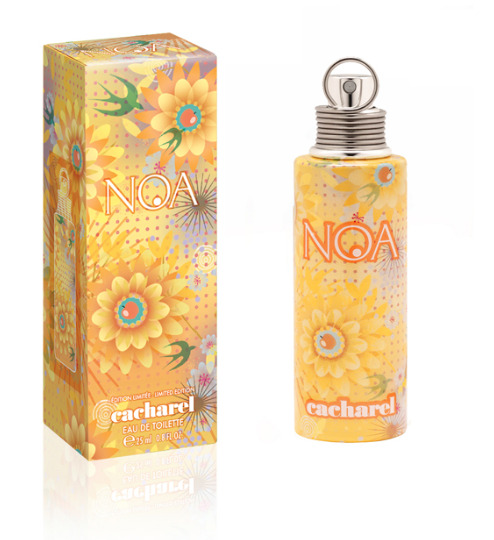 Since I am a Cacharel perfume lover I find this very very nice romantic and uplifting perfume. I would prefer wear this during spring and summer time. It is very aromatic clean and soapy. Longevity and sillage good enough. I don't like this one. I think it smells very cheap and synthetic, too many contrasting notes I suspect. Yes the bottle looks nice from a distance but closer it looks really plastic and tacky. Sorry for those that love it, it's just my take on it. Also very clogging and headache inducing. Just realised my review is describing me lol! I'm tacky and synthetic the irony. Well this was a surprise! I have previously completely ignored this one, mainly because it was right under my nose. A certain well known chemist chain in every UK high street sells this little gem for next to nothing. It was only through boredom in a long queue to pay, that I idly spritzed this on to pass the time. Oh what lovely, soft creamy goodness wafted around me. Yep an instant sale! 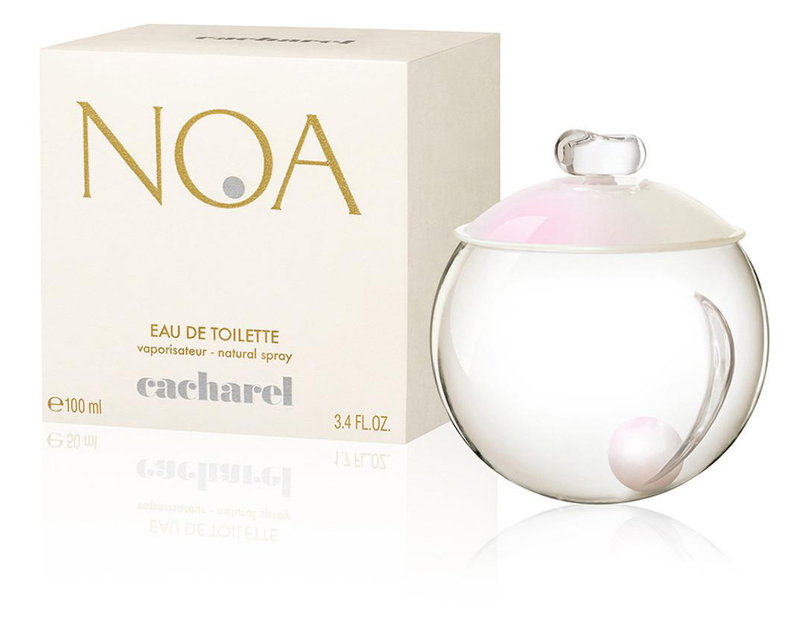 I have been eager to try Noa for quite some time now, so when I finally spied this fragrance in the shop, it was quite difficult to control my excitement. I was like a child let loose in a candy shop. My initial response to Noa was that it smelt quite fresh and delicate. Like a good bar of soap or the smell of wet hair just after you've washed it was how Noa smelt to me. The scent actually didn't change dramatically since those first few seconds. It remained clean, soft and pretty. 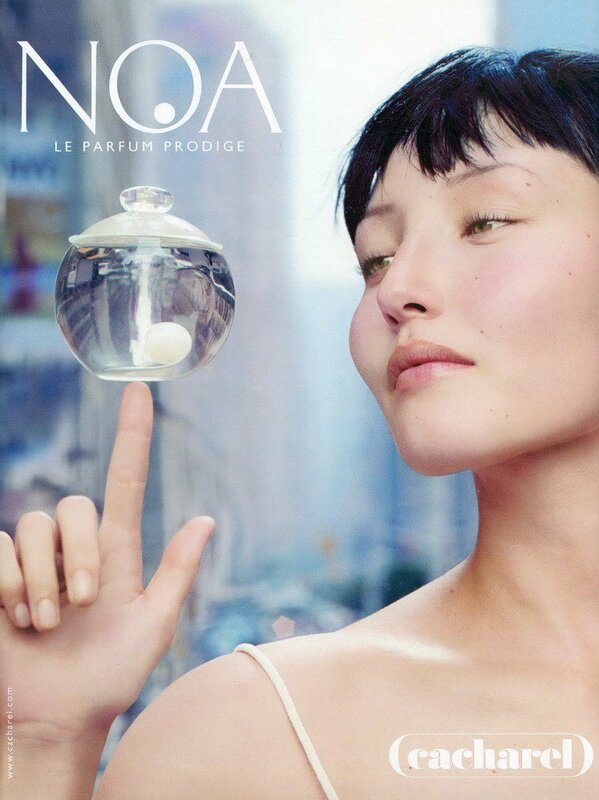 Noa certainly isn't a loud and offensive scent, it's rather quiet and unobtrusive. I liked the fragrance, however I couldn't help craving a certain kick or a hint of something slightly different to break this fragrance's silence. Hours later I got what I was looking for, a waft of a coffee note drifting up from my wrist to my nose. Noa suddenly became a mug of hot coffee with frothy milk breaking the surface. It was the warmth that I desired. It is the loveliness and subtlety which is part of Noa's widespread appeal. 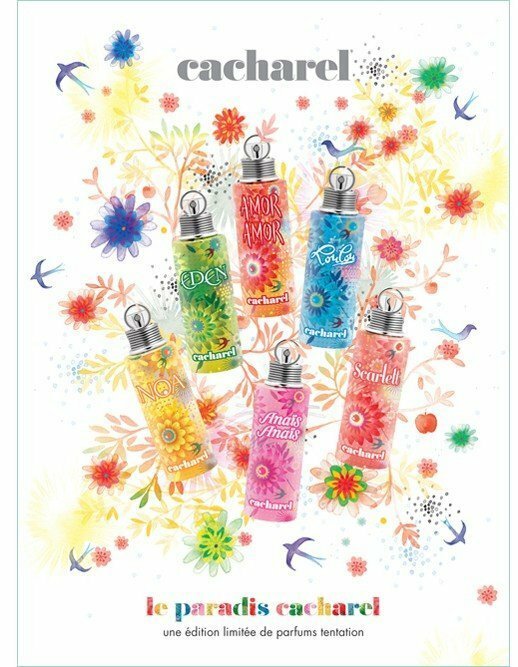 The scent is pleasant and tame, perfect for the fragrance wearer that doesn't want their perfume choice to be the talk of the town. Noa blends in well with any occasion or situation. If you love the smell of your skin the moment you step out of the shower or the scent of warm milk and cream, this fragrance is definitely for you.